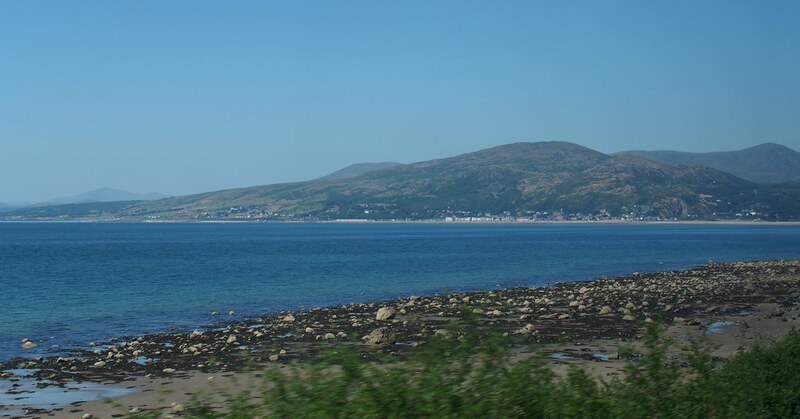 This is a beatuiful stretch of coastline where dolphins. seals and porpoises can occasionaly be spotted in the bay. 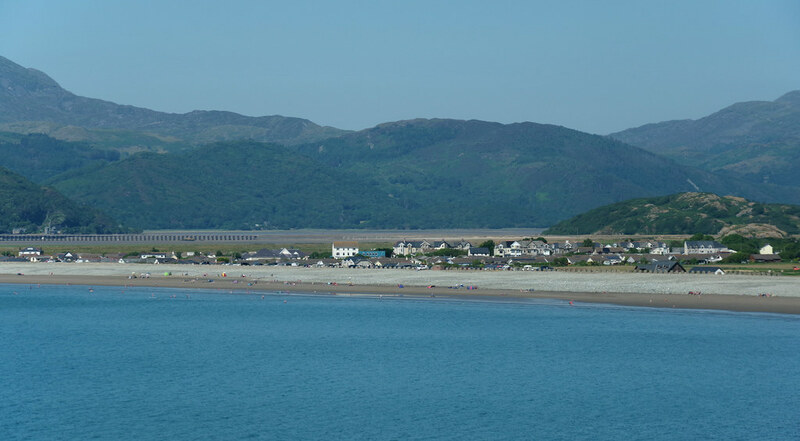 Take the A493 south from Barmouth. There is a train station in the village (Llwyngwril).